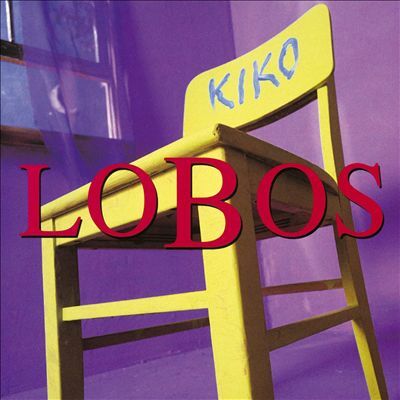 When Los Lobos released “Kiko” in 1992, it signaled a significant (and not wholly welcome, for me) change in tone from the great straight-ahead rock and roll of their two previous records, “In the Neighborhood” and “By the Light of the Moon.” But the added complexity of “Kiko” repays repeated listenings, and in time I have come to see this record as a classic. The band is marvelously tight and eclectic. And, as always their twin front-men David Hidalgo (on cuts such as “Kiko and the Lavender Moon” and “Short Side of Nothing”) and Cesar Rojas (“That Train Don’t Stop Here Any More” and “Wicked Rain”) deliver the goods.